Wedding planning can be a stressful time. It can be difficult to know what to do first, when to book suppliers and where to go for inspiration. Having worked in the wedding industry previously, with first hand experience planning weddings, I wanted to share with you five planning tools for brides to be. These are where I go and tools I use for inspiration, guidance and advice when it comes to planning the perfect wedding. 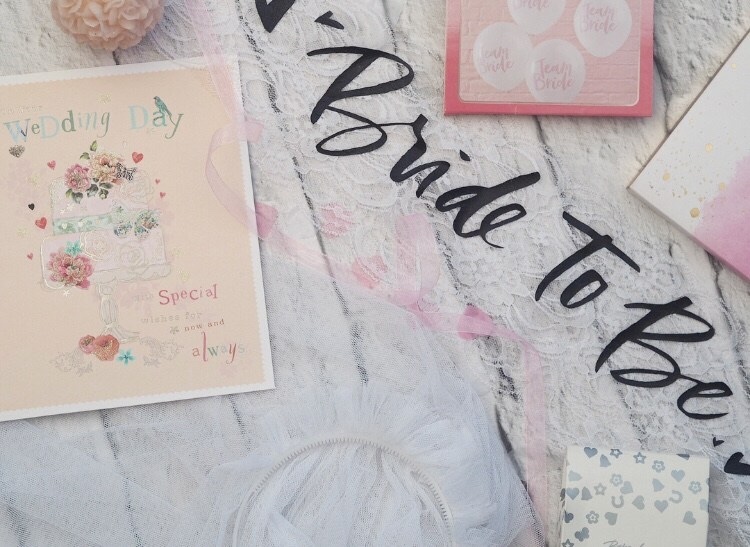 I couldn’t put together a post about wedding planning without mentioning Pinterest. Long before the platform became a tool for bloggers, it was the go-to for brides looking for wedding inspiration. There is a plethora of ideas for everything from flowers to dresses, venue decor to quirky favours all waiting to be pinned. If you aren’t already on Pinterest, get yourself an account (it’s free to sign up) and start putting together your boards. If you are worried about guests seeing your plans you can make the boards private. I honestly found it a total saviour when planning our wedding in Santorini as it gave me so many ideas and allowed me to see what weddings at similar venues on the island looked like, which was invaluable as we didn’t get a chance to fly out beforehand. I know magazines have been on the decline since everything went digital but there is simply nothing better than flicking through wedding magazines when you get engaged. Go old school and cut out the things you love as you go through to make a real-life Pinterest board or mark out pages to refer back to later. Wedding Ideas was always my favourite bridal magazine, especially if you are planning a wedding on a budget but there are plenty of other titles out there and even specific magazines for dresses, cakes and flowers if you are looking for something a little more detailed. If you are planning an engagement of a year or more it is worth subscribing to your favourite magazine as it saves money in the long run plus there is usually a free gift available – bonus! I have never been that good with spreadsheets but they are so, so useful when planning a wedding. I had Ed help me put mine together but it doesn’t have to be anything fancy. Just having somewhere to keep track of your spending, where you can see what is left to buy and do before the wedding will really help. Wedding planning can be a little overwhelming and having everything in front of you in a spreadsheet can help to make things clearer. You can have different tabs for different aspects of the planning process such as guest list and budget. Bear with me. Although Facebook might not be the first place that comes to mind when you think of wedding planning, it can be really useful when it comes to groups. I joined a 2017 Brides facebook group when I started planning our wedding and it was really good to have people to talk to, discuss the planning process with and share our ideas and, later on our photos from our big days. There are groups of varying sizes from UK weddings to smaller location or even venue specific forums. Have a quick search for groups and, if you can’t find one that’s relevant, why not start up your own? I feel like Monica Geller saying this, but the best thing I did when planning our wedding was to put together an organiser, filled with everything to do with the wedding so that I had it to hand and could refer back to it whenever I needed to. I separated it into sections for everything including the venue, dress and menu. It even had a suggested playlist for the DJ. As we got married abroad, mine also had all of our flight information, booking references and travel insurance documents. It is also brilliant if you plan to delegate wedding admin to somebody else on the day itself (100% recommend, who wants to be speaking to suppliers on their wedding day?). Include contact details for everyone in the organiser and hand it over to somebody trusted so that you can focus on getting ready and enjoying a glass of fizz. Are you currently wedding planning? What are your top tools for planning your wedding?